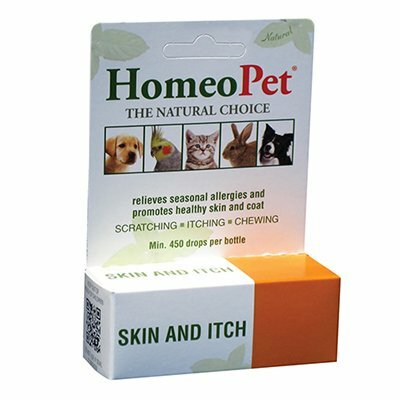 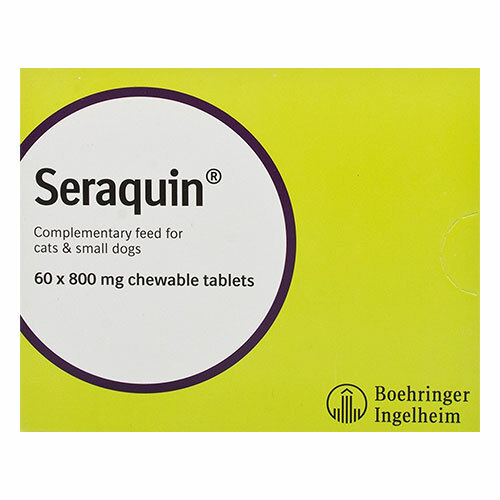 Feline joint care is an integral part of her overall wellbeing. 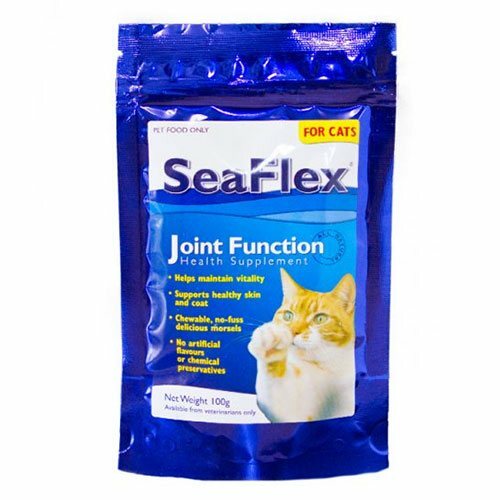 Healthy joints add more years to the life of a cat. 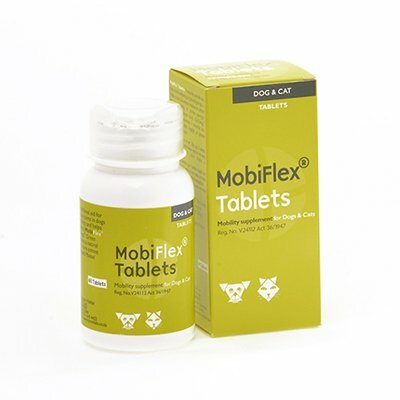 We offer genuine products that fulfill the nutritional requirements of cat joint care. 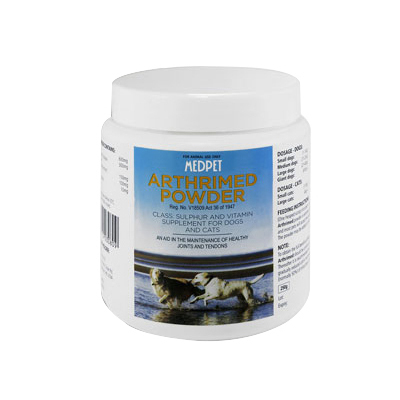 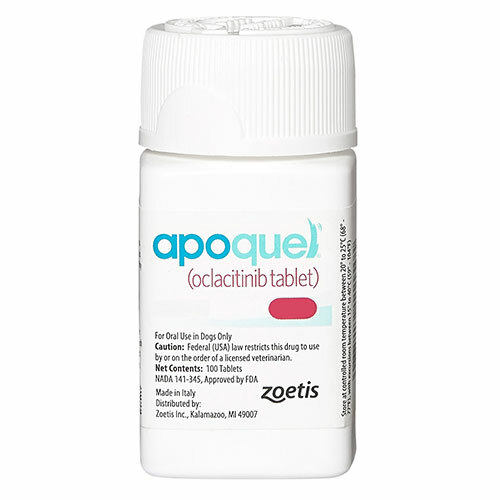 The products aid in development of strong joints and repair damaged joints. 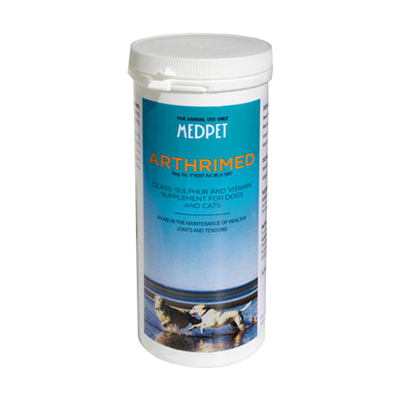 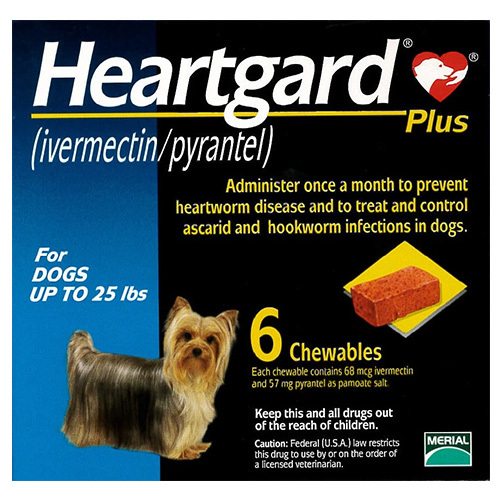 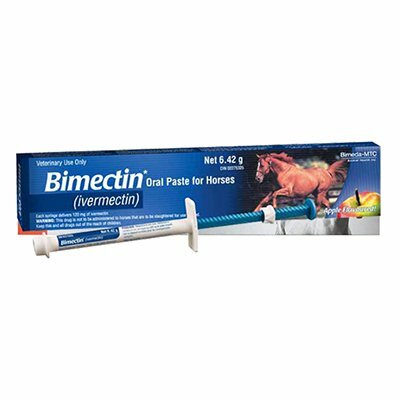 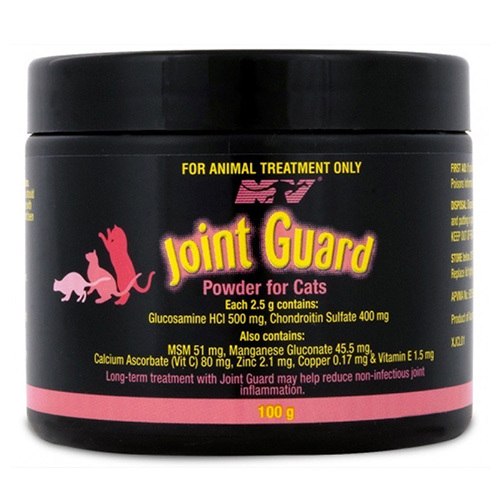 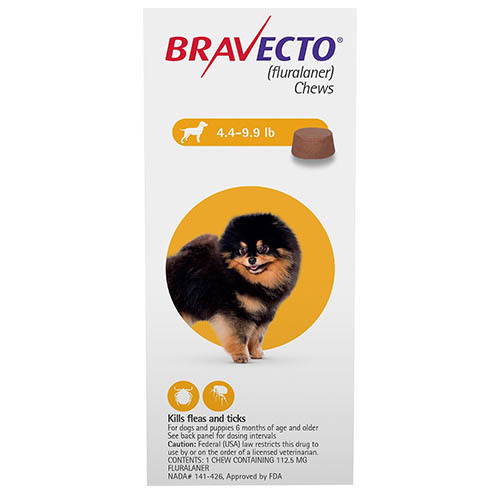 Our products include Joint Guard, Sea Flex, Feline Joint support and more. 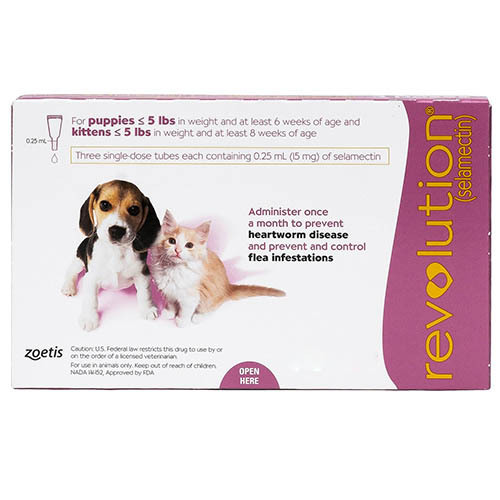 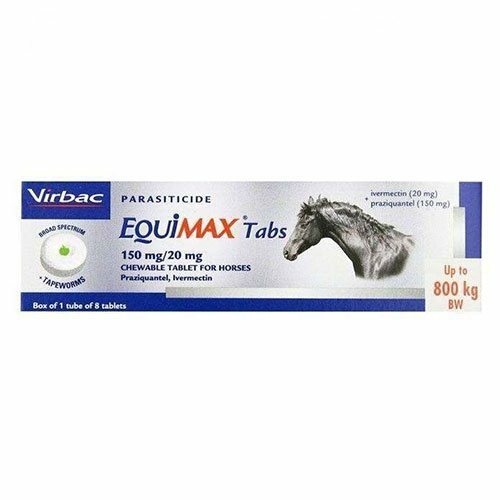 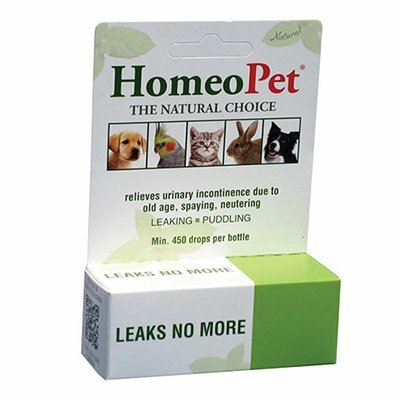 You can rely on our top branded products to combat arthritis, hip dysplasia and other mobility problems in your kittens and cats. 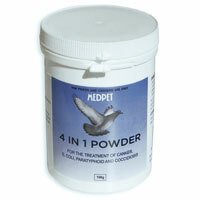 Avail all these products at best prices and free shipping costs from CanadaVetExpress. 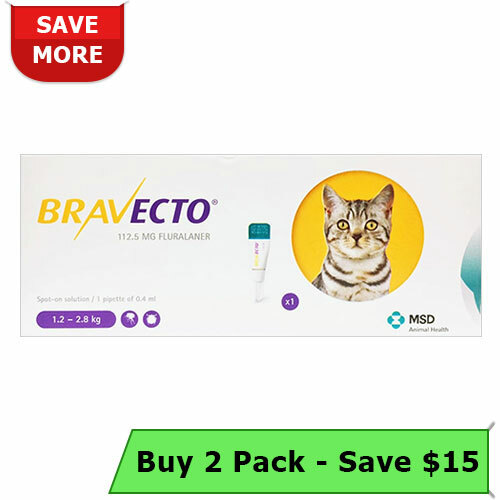 Click here to grab our best deal offers online!